We stand behind our work. All repairs are covered with a one-year parts warranty and a three-month labour warranty. 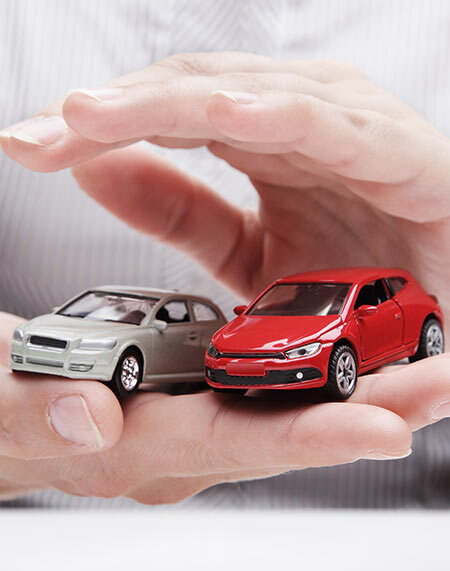 Rest assured that our highly skilled technicians are fully qualified and capable of meeting the maintenance and service work requirements as outlined in new car warranties. 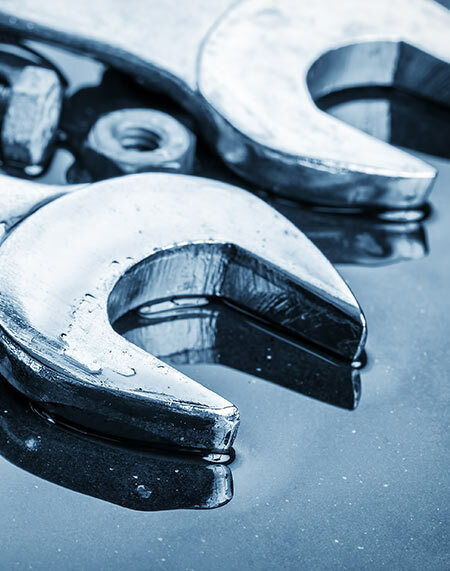 It is a growing misconception that servicing your vehicle at an independant garage would void the warranty on the vehicle you have recently purchased. We here at Lorelli's would like to inform you otherwise! Our qualified technicians are both ready and excited to help you with any concern you might have surrounding your vehicle. Any work that they perform on your vehicle will not void any warranty. If we discover an issue that is covered under your warranty we will not only contact the dealership to coordinate its repair but we will also deliver your vehicle to and from the dealership. 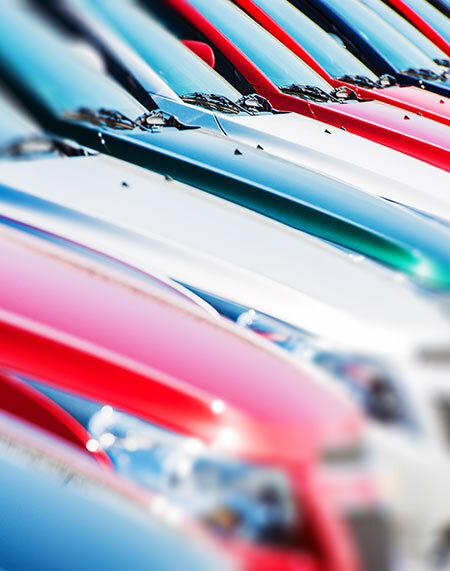 Our connection with the various dealerships allow you to receive the warranty repair benefits while still maintaining the relationship you have come to enjoy at Lorelli's.